The Indonesian Government has announced that it will quadruple the budget for its smart city programme next year, from IDR 25 billion (US$1.8 million) to IDR 100billion (US$7.3 million). This aims to improve the city’s digital infrastructure. 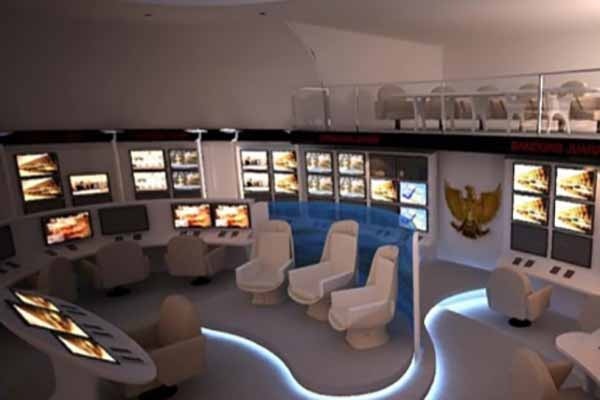 The planned initiatives will be fully supported by one of the leading End-to-End ICT Solution providers in Indonesia. According to the Mayor of Bandung, Ridwan Kamil, being a smart city aims to simplify all matters related to high connectivity support through ICTs. “Bandung aims to be a successful Smart City in order to improve the quality and effectiveness of public services. This is done with the support of Telkomsigma together with its parent company, Telkom Indonesia “said Mr Kamil. The Government has already hired a team of programmers to develop 680 new apps to spur digital transformation. These apps aim to provide digital government services to its citizens. They Will also ease the strain on bureaucracy and improve time-efficiency in administrative procedures. The city also engages with citizens through social media for crisis communication through an online reporting system. Citizens can report municipal issues through Twitter or SMS which will then be monitored by the government. Mr Kamil also stated that social media allows the Government to understand the mood of the public instantly and make quick decisions to deal with them. Bandung has 2 million Facebook users and is the sixth most active city in the world in terms of Twitter posts. With the city fast evolving, Mr Kamil aims for no citizen to be digitally disconnected. The government aims to install 4 Wi-Fi hotspots in each neighbourhood in Bandung. This amounts to over 40 000 Wi-Fi hotspots in the city of 2.5 million to enjoy free internet connectivity.